Italy is going down The Grand Canal in Venice and under the Rialto Bridge. 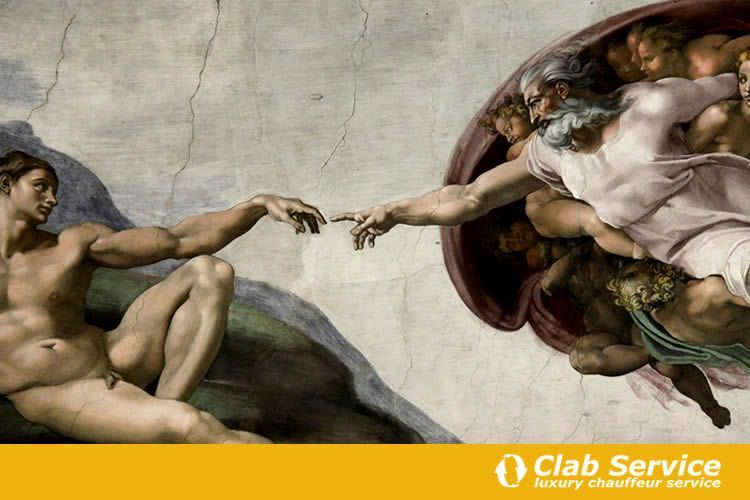 Italy is staring the magnificence of Art history in Michelangelo’s David or in the the Sistine Chapel. Italy is exchanging love words in Florence, while walking in the shadow of the moon, along the Arno River. Italy is so much to do, so much to see. If you want to visit Italy in depth you should have a lot of time available or have the possibility to split your trip to Italy in two or more times. But I understand that not everyone has jobs and lifestyles which allow long or frequent trips to Italy. So I want to share with you today my personal guide to spending 7 days in Italy, without losing the most important things to see in this country, which is unique for its history and its artistic beauties. You are planning your trip to Italy. You have 7 available days and you do not want to miss any must-see of this trip. Whether you decide to travel from north to south and then arrive at the airport in Venice or if you decide to travel from south to north and then arrive at the airport in Rome, the first thing you have to do before to leave is to hire a private car. Yes, while in Italy you can use the public transport network and take trains and buses to move from a town to the other. Probably, in this way, you would spare some money but unfortunately, you would not spare your time. And the time is the most valuable resource you have if are only 7 days in Italy. 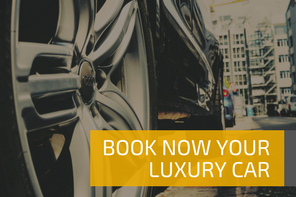 Hiring your luxury private vehicle in Italy, you will enjoy your trip with the calm and the comfort every extraordinary experience requires to be fully experienced. Our private drivers will take you up at the airport where you arrive to get you to your hotel and will carry you to discover all the best of Italy. So, get comfortable in our luxury cars, let yourself be pampered by our private drivers and follow me on this wonderful trip to Italy. I will describe my trip to Italy from north to south, starting from Venice to Rome, but it is implied that you can enjoy your tour in the opposite direction, arriving in Rome to return home from Venice. Flying into Marco Polo Airport, you will wait for your transfer to the town. Venice is a lagoon made up over 118 islands so, according to your hotel’s location, you may require a water transfer to get to it. 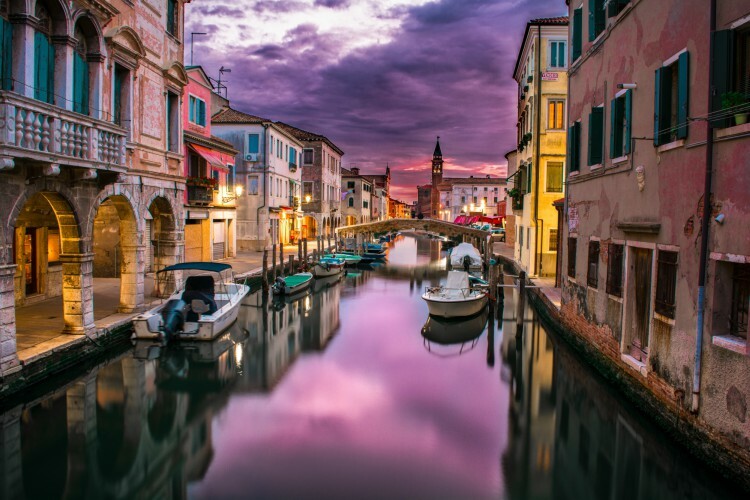 Venice was one of the richest town in Italy in the past and today it retains its ancient charm and elegance almost intact, thanks to its architectural and artistic wonders. The best way to discover Venice is to buy a 24 or 48 hour Vaporetto Pass. On Venezia unica you can create your card with the services you want to include. You can personalize your card by mixing the public transport with the activities you want to enjoy, adding museums and church entrances, panoramic city tours and events. 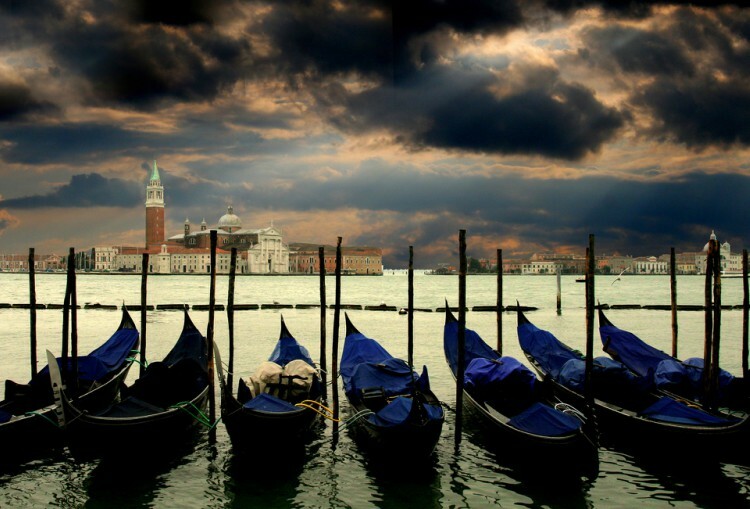 What are the things to do in Venice not to be missed? Your Venice tour can’t exclude Piazza San Marco, the landmark of the town. In this square, all the most important events of the ancient town took place. The square is dominated by the magnificent San Marco Cathedral: built in 828, it is the most important monument of the town and one of the most beautiful churches in Italy. The Accademia Galleries, which house an important art collection with masterpieces of well-known Venetian artists, from the Byzantine and Gothic times to the Renaissance, such as Bellini and Tiziano. 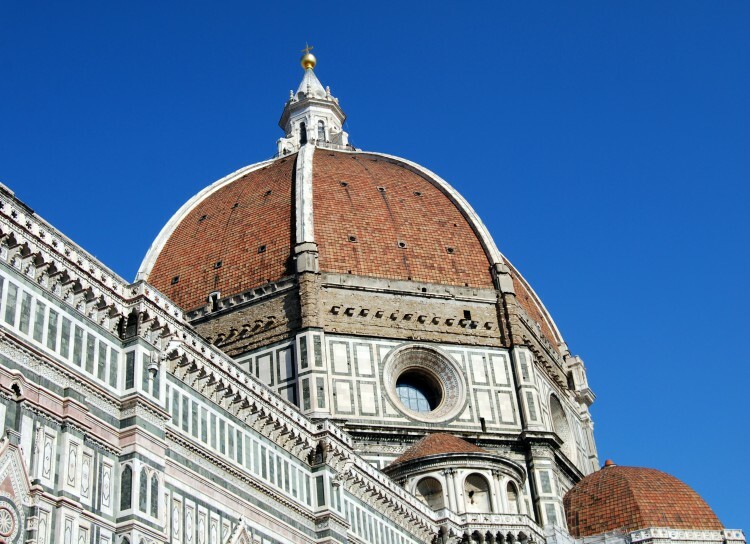 If you are planning to spend 7 days in Italy, a stop in Florence is essential. Florence is the cradle of the Italian Renaissance and here some of the greatest poets and artists of Italian history lived: Dante, Boccaccio, Michelangelo, Leonardo da Vinci, Botticelli are only a few of the noted people who lived or worked here for a while. 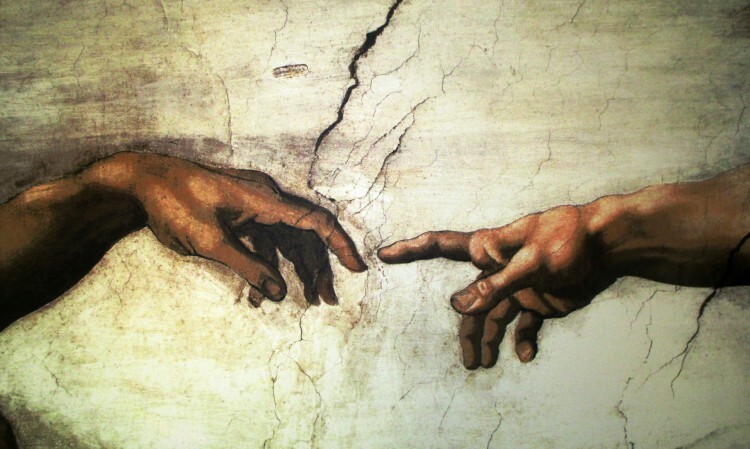 Humanism, religion, science and arts met there in the past, leaving their marks in architectural and artistic masterpieces, as churches, buildings, squares, frescoes and paintings. If you are an Italian art lover, take your time to visit the Uffizi Gallery, one of the most precious museums in Italy, with masterpieces of the Italian artists Leonardo da Vinci, Botticelli, Raffaello, just to name a few. After that, walk around the town: the historical center is very small and can be visited on foot. 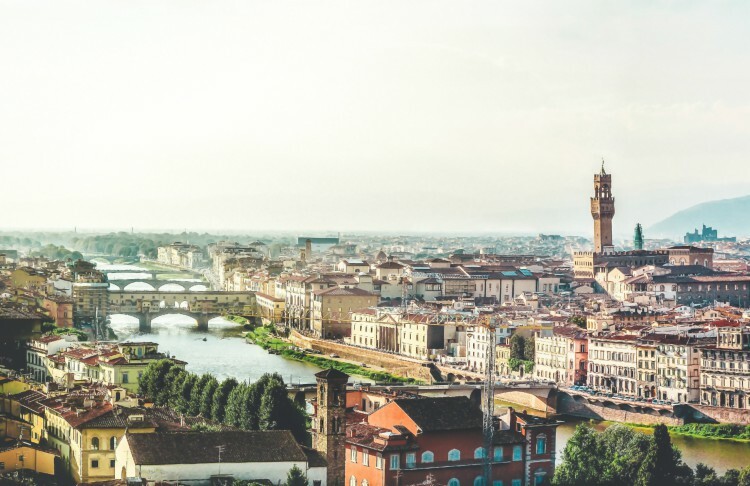 Enjoy Brunelleschi’s red terracotta dome of the Cathedral, the craft shops selling Italian leather goods and handmade gold jewelry, Michelangelo’s huge David monument in the Accademia, the charming Palazzo Vecchio, Piazza della Signoria and Ponte Vecchio. Relax yourself strolling in the beautiful Boboli Gardens, while gazing at the town from above. This is the last piece of advice I will give you about Florence: don’t leave the town without tasting the cuisine of this land. Florentine T-bone steak, lunch meats and aged cheeses are some delicacies you have to try. Here we are at the last stop of our 7-day tour in Italy. Rome is the capital city of Italy and one of the most enchanting and famous towns in the world. The must-sees in Rome include surely the Colosseum, one of the most important evidence of the ancient Roman history, and the Vatican city. While in the Vatican city, you cannot miss a tour to Vatican Museums, with the noted Michelangelo’s Sistina Chapel Frescoes, Saint Peter’s Cathedral, the wonderful colonnade and the Square where every Sunday the Pope looks out to impart his blessing to the faithful. a stroll in Trastevere, a beautiful district full of picturesque alleys and tasty restaurants. In this article, I disclose you my guide to plan your 7 days in Italy. As you may have noticed, I did not specify you how many nights to spend in one or the other city. This depends on you and your personal interests. As I told you before, Italy is a wonderful chest full of precious gems: it is impossible to see all of them in just one trip. The second trip to Italy is recommended if you want to discover all the wonders of Italy. Naples, the Amalfi Coast, Cinque Terre, Capri, Ischia, Sicily are actually just some of the most beautiful places in Italy that I have not included in my guide of 7 days in Italy, but they are as worthy to be visited. Now it’s up to you. Are you ready to plan your 7 day trip to Italy, to hire a car and to enjoy all the wonders of this country? Want you to add more places, worthy to be discovered, according to your experience?